For their 5th visit to Willows drama group “Spirit of Glasgow” promises to put on quite a show. 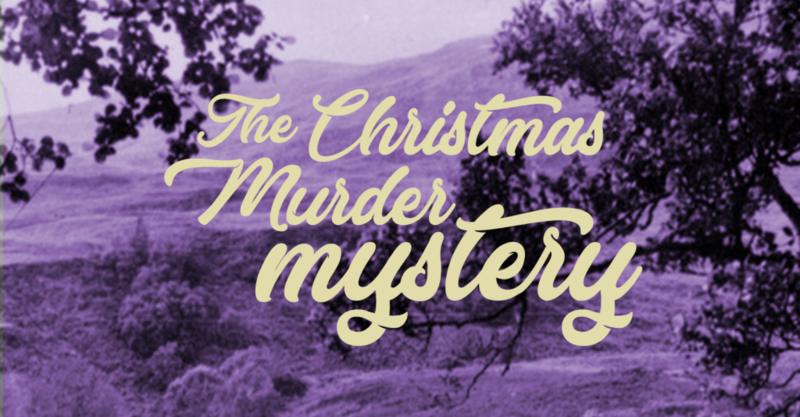 The location is The Drummond Arms Hotel – St Fillans and theres been a murder, if you think yourself something of a detective join the search for the guilty party with prizes to be won. Starting at 19:00 you will receive a glass of prosecco on arrival, followed by a delicious 3 course dinner from our set menu. Throughout the evening you’ll be left wondering whodunnit and there’s alway a little bit of friendly competition. This event sells out each year so please be quick to book tickets. Bookings can be made here (payment required online) or can be made at Willows.